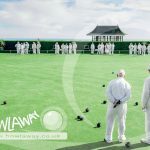 Fill in the form and we’ll email you a copy of our Bowlaway Brochure or give us your postal address and we’ll send you a Bowlaway Information pack that includes a printed copy of our brochure detailing all the information you need to organise a bowls tour to Bournemouth. 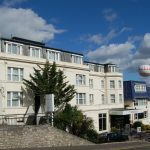 If you’re planning a bowls break for your club, this brochure will tell you everything you need to know to organise a bowls tour to Bournemouth. 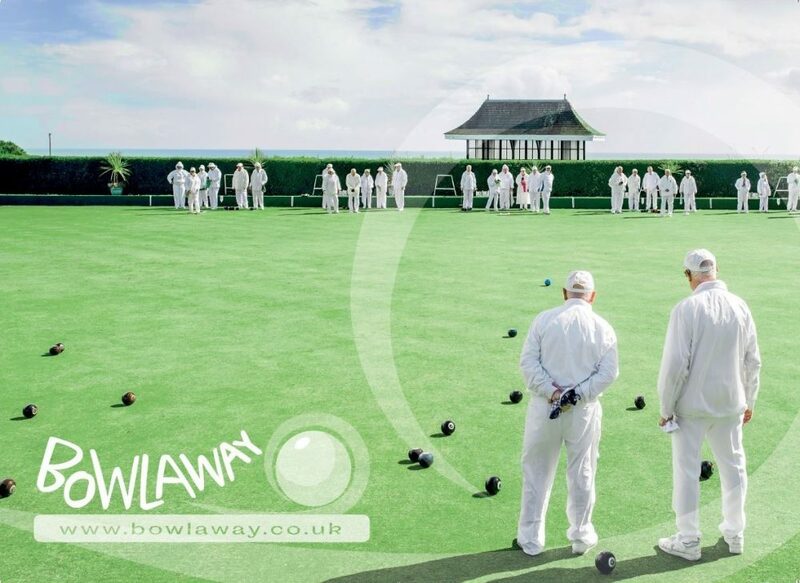 Once you’ve read the brochure the team at Bowlaway will be on hand to help you organise a bowls tour for your club. 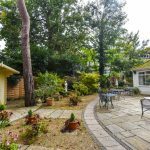 If you prefer the old-fashioned approach, please give us a call on 01202 972130 to request a copy of the brochure. While you’re here, why not sign up for our newsletter too.